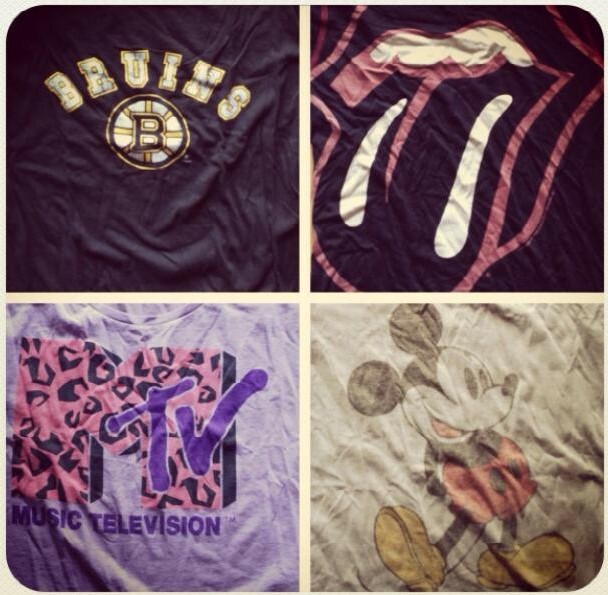 Today’s Tuesday trend day topic is graphic tees. 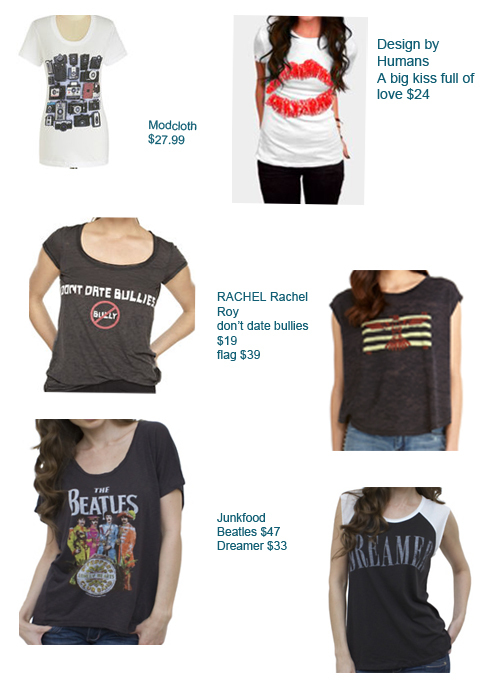 A graphic tee or vintage tee comes in many different styles and colors. Some are worn tight, some are baggy, some are short sleeve, long sleeve or sleeveless. 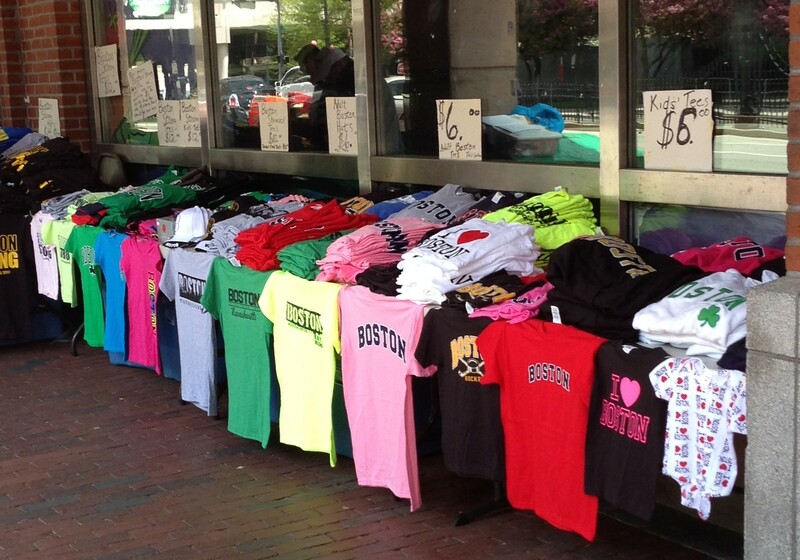 I own several graphic tees; to support the local teams, acquired at a concert, bought as a souvenir, or purchased just for fun. My favorite way to wear mine is with jeans and a blazer. You can also style them with shorts and skirts. I like to add fun accessories to my outfit. My favorite website to shop at was Design By Humans. The tees are design by artists from all over the world. 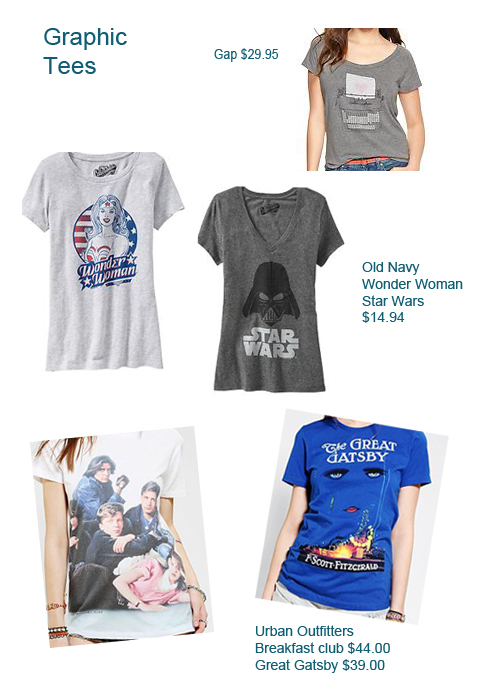 There is a big selection of vintage tees at www.zazzle.com. You can also try shopping at a local thrift shop as advised by Macklemor & Ryan Lewis. Great choice for number one. And no Yankees shirt! !